This little Piggy tastes GREAT! You’ve got that smoker, we’ve supplied an awesome recipe below – time to get to work! 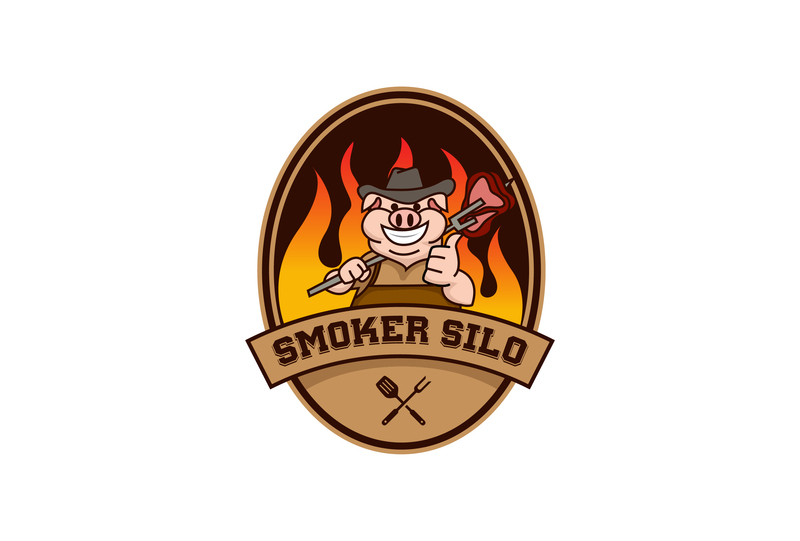 You know you want that gooood Smoked BBQ, now go get it! Click NEXT (below) to see us do this!